We help to answer the question of when will Southwest offer Hawaii flights? Will Southwest Offer Hawaii Flights? The question of when will Southwest offer Hawaii flights has been asked for many years now. Other airlines have entered the Hawaii market. Some like Alaska have been successful and are now a fixture for those flying to Hawaii from the US mainland. While some like Allegiant have entered with high expectations and are now reducing their presence. 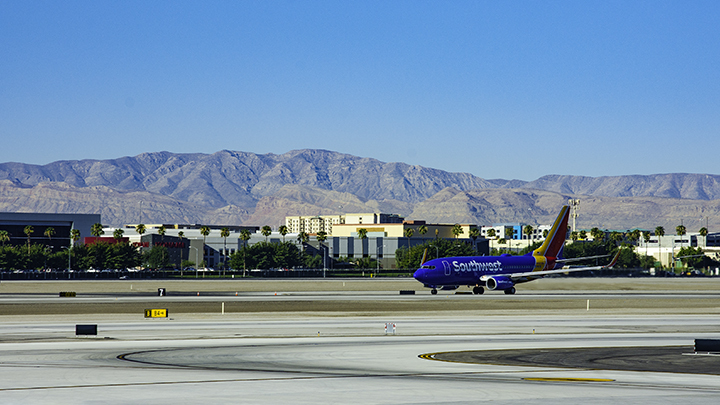 Southwest is a particularly interesting player because of its successful business model in a highly competitive industry. Some also believe that the airline has a fairly large customer base of leisure travelers. These are people who travel to popular vacation destinations in the US, like Orlando, California as well as the Caribbean. The carrier offers a number of unique benefits that makes it stand out against the competition. Bucking industry trends, Southwest might be the only airline in the US that offers free check in for 2 bags. Plus, it doesn’t charge anything for making flight changes. It’s in stark contrast to the other carriers that charge a hefty fee for doing so. This could offer significant savings for travelers with large families with a lot baggage. So if and when Southwest flies to Hawaii, these things could be game changers. When Will Southwest Start Offering Hawaii Flights? So the question is: when is Southwest coming to Hawaii? Many bloggers have speculated on this. Some feel this will happen after the carrier receives its shipment of the Boeing 727 Max 8. This plane has the ability to fly to Hawaii from cities on the US west coast. The Boeing 737 Max will enter Southwest’s fleet sometime in late 2017. Some are speculating that service to Hawaii will begin soon after this. As a result, they feel 2018 will be the year when Southwest serves the Aloha State. Gary Kelly, the CEO of Southwest, has already said expanding to Hawaii is something the company is definitely considering. But he stated in November 2016 that they might do this sometime within the next 5 years. So based on these remarks, we’re of the opinion that Southwest won’t be flying to Hawaii anytime soon.